congratulations to everyone who contributed — feature, widget, application, translation, one-liner, documentation, art, design. you all rock my world. 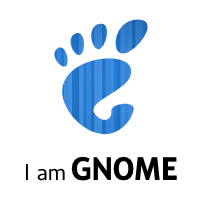 today I’m immensely proud to be a GNOME developer and user.